Many Blessings to each of you during Holy Week! 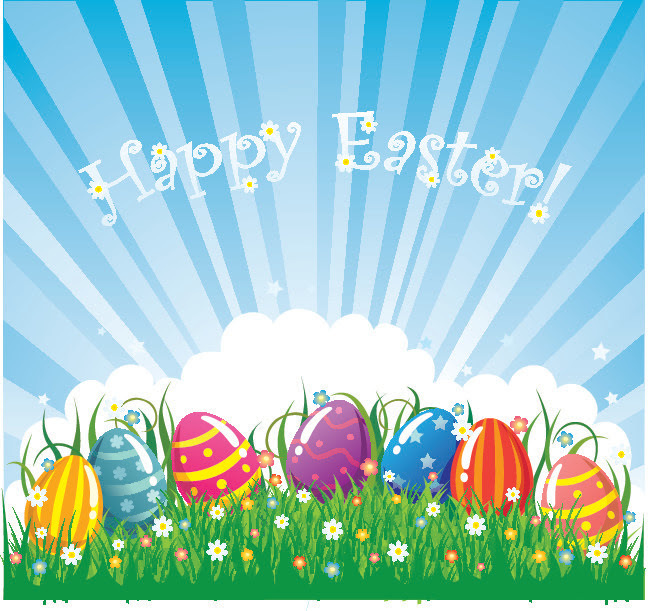 We will begin our Easter vacation tomorrow with a noon dismissal. School resumes on Monday, April 24. I met with our Auction Committee this morning and am so pleased to share that we raised over $175,000 from all of our auction events. All funds raised bridge the 'education cost-vs-tuition payment' gap and directly benefit the students at St. Perpetua School.In addition, your donations to the Fund-A-Need portion of the auction raised over $30,000 for our incredible Garden of Learning program.Thank you to our awesome Auction Committee and all those in our parent community that supported our Hawaiian Nights Auction! I am continuing to plan for next year and staff members have received their contracts for the 2017-2018 school year.Mrs. Susana Lapeyrade-Drummond shared with me that she has accepted the position of Associate Superintendent of Curriculum and Instruction for the Arch Diocese of San Francisco. We are grateful for her leadership and educational expertise over the past four years and we wish her much success in her new position. of others: those who long for a sympathetic ear, those in need of comfort or help. lost sheep, however far it may have wandered. St. Perpetua Students Win at Diocese of Oakland 25th Young Authors Fair! Congratulations to the students and classes that won awards at the Diocese of Oakland 25th Annual Young Authors Faire.Twenty-eight (28) of our students and classes have been recognized! The Awards Ceremony will be held at St. Mary School in Walnut Creek onSaturday, April 29th at 12:00 - 3:00pm. Please share your congratulations with all of these budding young authors. Kindergarten Class, "We Talk to God"
8th Grade Class, "This is Us...in 50-100 Words: Stories of Adolescence"
Jake O'Brien, "Jake Meets the Tooth Fairy"
Chase O'Keefe, "How To Draw Minecraft Figures"
Bryce Mansour, "How To Draw Minecraft Figures"
Billy O'Brien, "Super Cookie 2"
Gavin Wang, "One Piece of Paper"
Jack Moran, "How Do You Build a Car?" Cooper Cassidy, "The Adventure of Cooper and Jackson: Finding Baby Jesus"
Jackson Rojas, "The Adventure of Cooper and Jackson: Finding Baby Jesus"
5th Grade Class, "Just a Splash of Color"
Natalie Aiken, "Around the World!" Ian A. Milne, "Two Birds and a Watchman"
Colin Hale, "What Great Eye Sight a Lynx Has"
2nd Grade Class, "Baby Jesus Tried to Sleep"
Kaitlin Motto, "As Blue As the Sky"
Kyra Silvestri, "As Blue As the Sky"
Hannah Evans, "Welcome: A True Story of a Little Dog"
Fiona Aguilar, "Love You to the Moon and Back"
Dylan Mansour, "The Move that Changed My Life"
Joe Colachico, "The Move that Changed My Life"
Prestmann Agraz, "Timmy the Miner's Gold Rush Adventures"
Rhys Roberts, "Timmy the Miner's Gold Rush Adventures"
7th Grade Class, "Passions in Pi: A Collection of Poetry"
Thomas S. Welch, "Winchester and the Raccoon"
Sign-Me-Up Events for Kids & Adults! Here are twoSign-Me-Upevents you don't want to miss! party at lunch with treats, t-shirts and music for all. Enjoy a fun and festive evening with friends that will transport you to the dazzling culture of Spain! Sign upfor these fun eventshere! Thank you for supporting our school auction fundraising efforts! We're looking for room parents for the '17-'18 school year! - Communicate school happenings to class families. - Coordinate parent involvement and support of class activities. - Connect with parents in your class. - Develop a great relationship with your child's teacher. - Fulfill your yearly volunteer commitment. 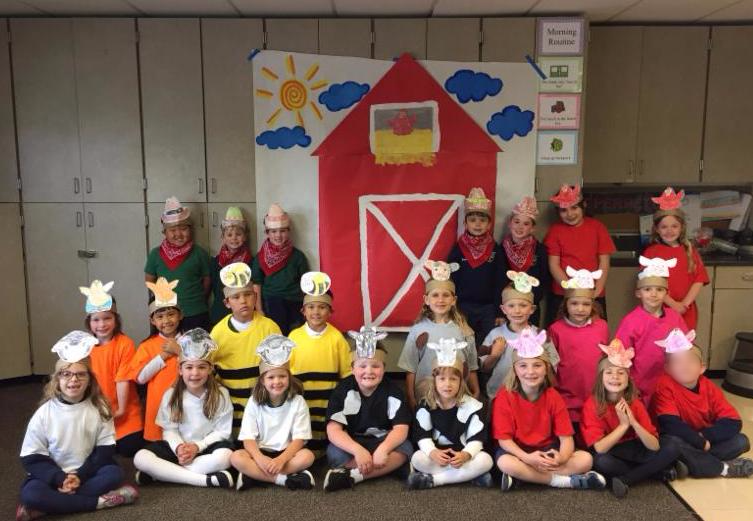 Kindergarten's Little Red Hen play! Here are someApril enrichment events sponsored by SEEDs! Cal Shakes In-School-Residency "Midsummer Night's Dream"
8th Grade: Cal Shakes In-School-Residency "Hamlet"
Panther House isCLOSED beginning atnoon,Thursday, April 13. We are closed all of the following week, and will see you again onMonday, April 24. Please have a enjoyable, safe vacation. 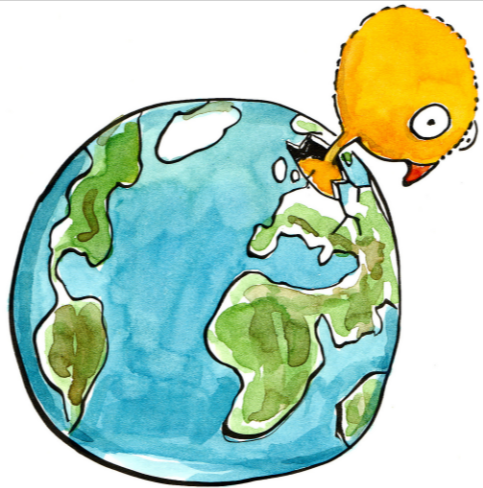 We have Easter and then theSaturdayfollowing,April 22, we have Earth Day. OnTuesday, April 25we will celebrate this wonderful earth in which we live. We will have recycled/reused items which kids can build their own toys and artwork between3:00 and 4:30. We encourage you to save up plastic containers, boxes, etc. to add for to the kids' masterpieces! A big thank you to all the people who stepped forward to sign up for snacks for our after school kids!!! We so appreciate it! I'm happy to report there are onlya few spots left. Friday, May 5is a half-day, withnoondismissal. If your child is joining us, please pack a bag lunch. OnTuesday, May 9th, our instrumental music students will give theirannual spring recital at7:00 pmin the church.Everyone is invited to attend this delightfulprogram! There will be arecital rehearsalin the church onMonday, May 8th, at10:30 am. If your child is in the recital, please be sure that he or she has the necessary music and/or instrument at schoolMay 8thfor the rehearsal. De la Salle is offering spring-break and summer basketball camps.Clickherefor the flyer. Here is thelinkto ALL of the Summer Camps offered at at De La Salle. Our very own Mr. Hauger will be teaching aSpeech & Debateclass forincoming 6th, 7th or 8th gradersat Carondelet High School this summer.Here is alinkwith more information. Adopt-A-Family Bikes- Donate your bikes to those in need! With spring cleaning just around the corner, please consider donating your unused bike to families or college students in need. Every holiday season, a team of volunteers has worked on repairing bikes to distribute to those in need during the holidays.